I don't know why but even with the ugliness on the left side of the image, there really is something beautiful about French doors. 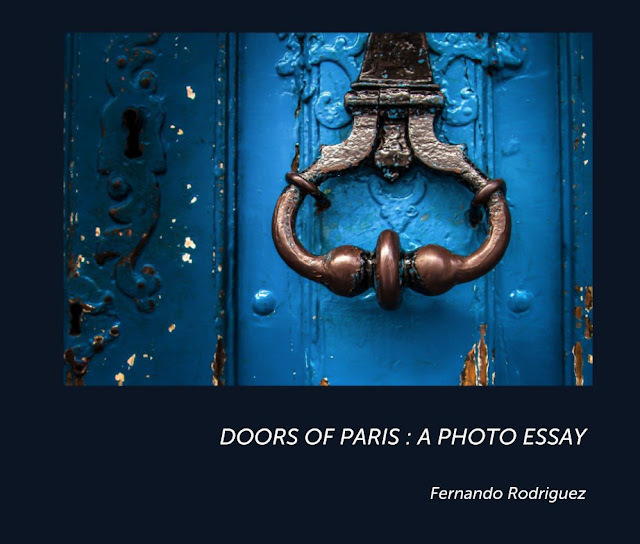 Amateur photogs like me try and capture the feeling on our iPhones, posting our images on our Instagram feeds but there's a world of amazing photographers who really know how to put the magic of Parisian doors in a picture. Luckily for those of us who can't get to Paris as often as others, they share their stunning images online and in gorgeous books that have us drooling. Photographer Rebecca Plotnick has some stunning doors on her blog. 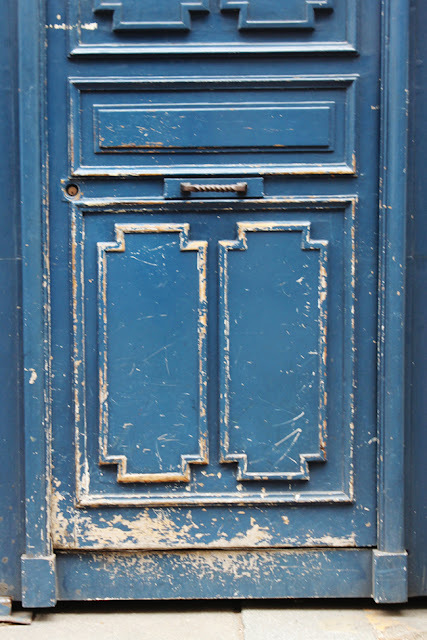 Do you share my love of doors, especially French doors? There are instagram accounts devoted to nothing but doors. Just plug in #doors and see what comes up. While I'm equally obsessed with doors I'm not quite that singleminded on my own Instagram account, my favorite place to play. Connect with Dreaming of France where there's many more French goodies to explore. I love all things French and doors are no exception. I've seen some magnificent ones in my time and those you share here are right up with them! And thanks for coming to Marmelade Gypsy! Nice to meet you! Thanks Jeanie. Nice to meet you too! 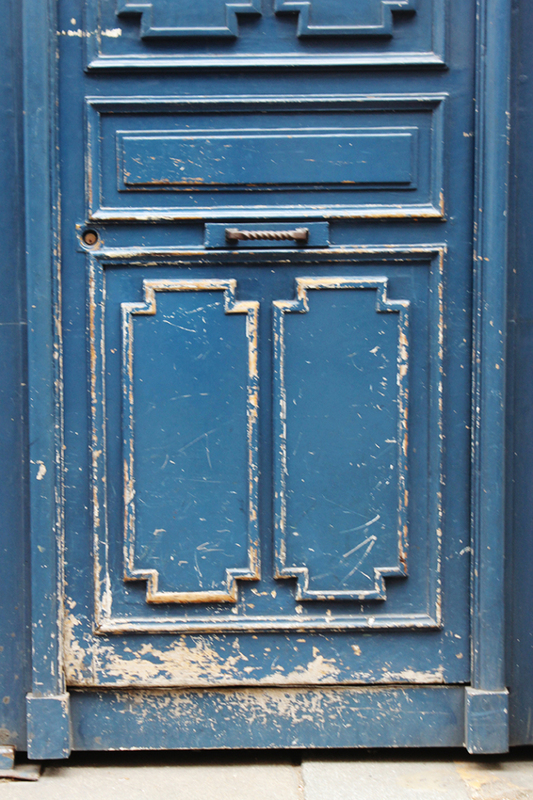 Paris has great doors. They come in all sizes and shapes and colours. So much fun! I spend a lot of time looking for cool doors here in LA, they are not in abundance, believe me! Yes. I share your enthusiasm for a good door! How funny! But the doors are so photogenic, you can't blame us. I love that idea! We purchased a watercolor of a building on Boulevard Saint Michel with a beautiful door as a souvenir for our son. I scrolled through the pictures I'd taken on my phone until we got to one the artist (one of those along the Seine) had done a painting of.